We’ve updated the “Get Your Oil On” flyer to reflect the Desert Mist diffuser option for the PSK. You can find it at this link (click/touch here). This entry was posted in Marketing Material, PSK and tagged flyer, Get Your Oil On, PSK on March 2, 2018 by Jordyn Lei. 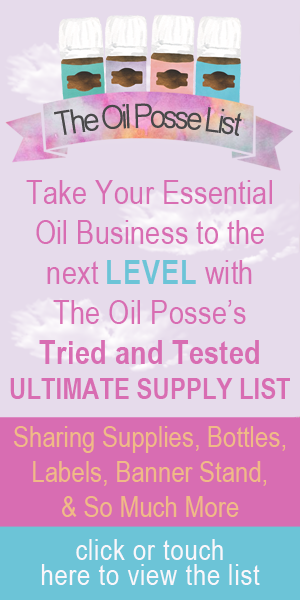 This entry was posted in Flyer, Marketing Material, PSK and tagged flyer, Get Your Oil On, PSK, The Oil Posse, The Oil Posse Team on February 25, 2018 by Jordyn Lei. This entry was posted in Flyer, Marketing Material, PSK and tagged Diffuser, Essential oils, flyer, Get Your Oil On, Marketing Material, Rainstone, The Oil Posse Team, Update, Young Living on October 18, 2015 by Jordyn Lei. 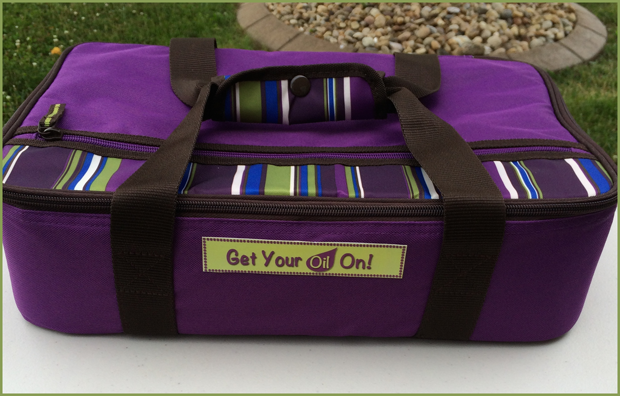 This entry was posted in Beauty, DIY, Essential Oils, Lifestyle and tagged 77 oil case, Carrying Case, diy, Essential oils, Get Your Oil On, Young Living on June 12, 2015 by Jordyn Lei.